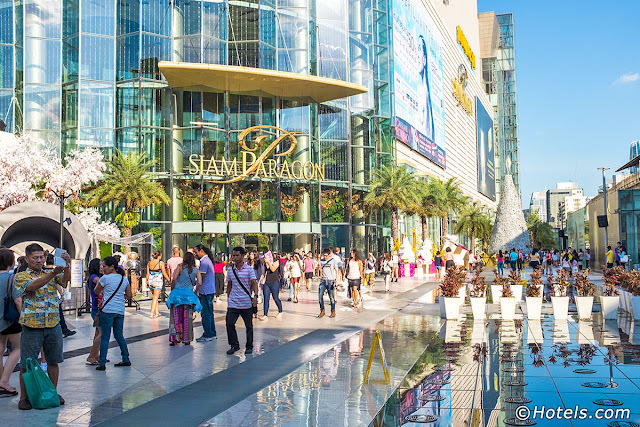 I hopped onto the purple-tailed Boeing 747 and let Thai Airways whisk me away to one of my favorite cities in Asia. Just a little over two hours from Hong Kong, Bangkok is a ready playground for vacationers of all ages. A passport and a change of clothing were all I needed for a three-day getaway. For everything else, there is the credit card. 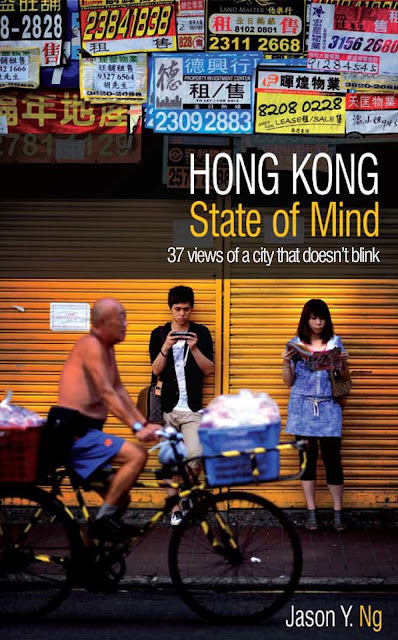 Read the rest of this article in HONG KONG State of Mind, published by Blacksmith Books, available at major bookstores in in Hong Kong, on Amazon and at Blacksmith Books.